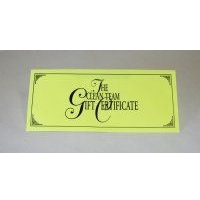 Clean Team gift certificates are available in $10, $25, $50 or $100. 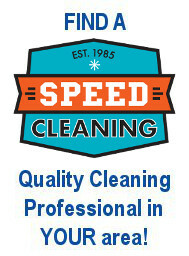 Give the gift of time with a Clean Team gift certificate! 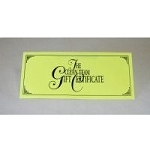 Gift cards can be used to purchase products on this site. Gift cards do not have an expiration date. Sorry, but gift cards and gift card balances are not redeemable for cash. During checkout, you will be able to enter the name and email address of the recipient along with a personalized message. We'll take care of the rest! 100 PERCS will be rewarded to you when you buy this item.